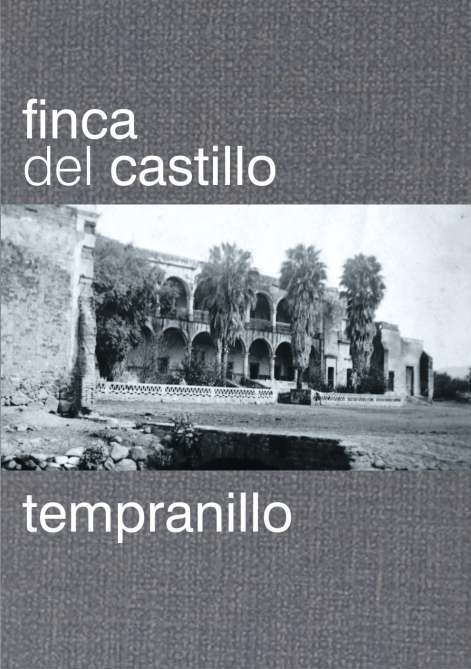 Finca del Castillo means "The Castle's winery" in Spanish. The wine is made by Vinicola de Castilla in Manzanares (Ciudad Real) in an up to date, state of the art winemaking facility (30,000 sq meters/300,000 sq ft) with the capacity of producing 2 million liters and holding 8,000 barrels. Founded in 1976, it's a privately owned corporation (not a co-op). Since its inception, a DO La Mancha pioneer in fruit-driven young wines, barrel-aged reds and varietals. More than 600 international awards for their wines.